Affiliate marketing is a type of rewards-based marketing. A referrer promotes a product or service with a specialized link that can track if a sale was made. If a sale is made, the referrer is rewarded. Pretty straight forward, right? But, to be fair, that sounds quite boring. What doesn’t sound boring, however, is 7–10% daily growth, and that is exactly what PayPal achieved in the early 2000s. Now, first of all, we have to recognize how awesome and innovative this was. But secondly, and more importantly, there’s more to be done here. My first issue is that PayPal used referrals as a one-time deal. Why would you ever revert to traditional banner ads and old-school marketing, when referral marketing is 100x more powerful? 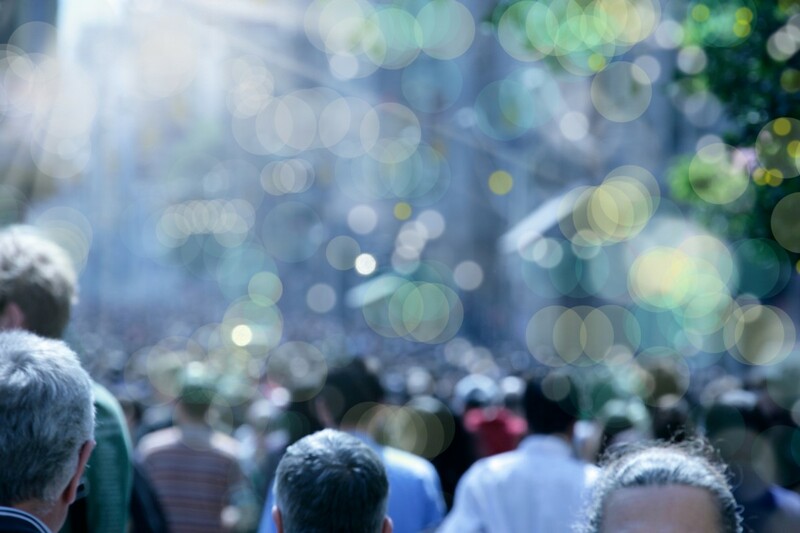 Not an exaggeration — the average click through rate on traditional marketing is ~0.9% vs. 90%+ for referral marketing. RELATED: You can now create sections within Pinterest boards! My second point is that, as we sit here, at least 15 years later, far more businesses have looked to adopt referral marketing. There are many referral marketing companies in 2018, the concept is well established. In other words, it’s not quite so novel. It’s like cloud computing, it’s become rather…well, table stakes. The third, and most important aspect of how we can improve over the PayPal method is in how a referrer is incentivized. For example, when you refer someone for the next generation iPad, you’d probably also want to receive a referral reward for that stylus and cover they buy. 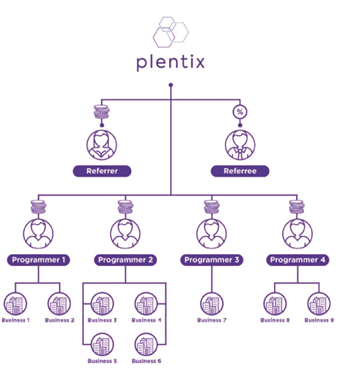 We can do that with Plentix’s developer network. We allow for that customization with a network of developers, who can earn REFER by creating custom modules on top of our standard referral smart contract. We have also partnered with the Matic network to ensure near real time transaction finality, which will achieve <2 second block generation times at extremely low to negligible transaction fees. These modules may include tracking of the number of customers each business has got from Plentix and other channels (i.e. Facebook) through which friends were referred. Plentix offers the capability to refer users who are not members of the platform by routing the invitation through social media, email or SMS — giving all members an easy, straight-forward way to interact. Point being, it’s a level deeper than what’s out there today, because we believe friends and family recommendations are among the most powerful ways of finding new businesses. And that, in our opinion, should not be a one-time fix. Nor should it be a standard formula. A custom referral plan is well deserved for a custom business. For more on this customized referral plan and our thoughts on the next generation of sales leads, visit www.plentix.io and, more importantly, stay connected, friends.